Michael Gregory Derrick is the Chair of the firm’s Coverage Practice Group and currently serves as Chairman on the firm’s board of directors. Mr. Derrick has a background in Insurance and Risk Management with experience in claims, production, underwriting, and loss control. He has worked in-house for a major commercial property and casualty insurer as well as for local, regional, and international brokers. He has had extensive involvement in both the domestic U.S. and overseas London markets, implementing and managing a multitude of insurance and risk management programs with a particular emphasis in product and professional liability and coverage. Mike was conferred the Chartered Property and Casualty Underwriter (“CPCU”) professional designation by the American Institute for Property and Liability Underwriters in Malvern, Pennsylvania in 1987. 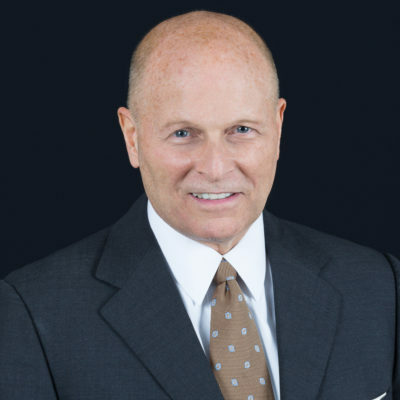 He has practiced law at Shuttleworth PLLC for the past 25 years, routinely advising and representing carriers and insureds in a wide variety of coverage and indemnity matters. Before joining Shuttleworth PLLC, he was Vice President and Counsel, at Willis Corroon Nashville. Mike’s memberships and affiliations include the American Bar Association; ABA Law Practice Section; ABA Tort Trial and Insurance Practice Section; Excess, Surplus Lines and Reinsurance Committee; Insurance Coverage Litigation Committee; the Tennessee Bar Association; the Memphis Bar Association; Tennessee Association for Justice; and The Chartered Property Casualty Underwriters (CPCU) Society. Mike currently serves on appointment by the Tennessee Supreme Court as a Commissioner to the Tennessee Lawyer’s Assistance Program. 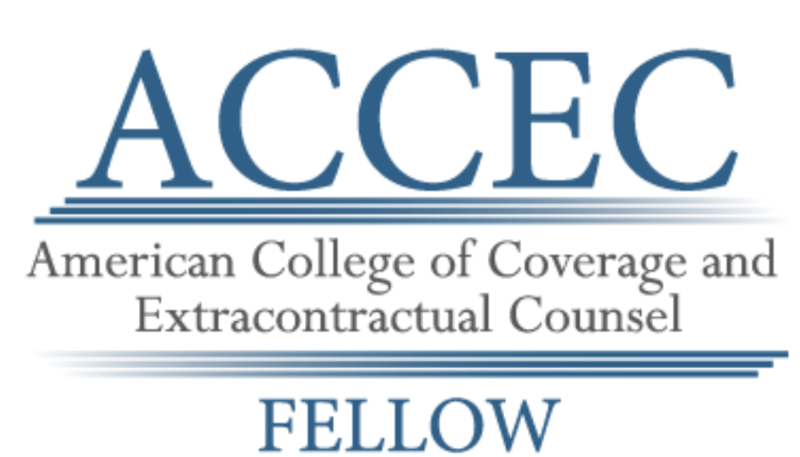 He is an elected Fellow in the Memphis Bar Foundation and is a Fellow in the American College of Coverage and Extracontractual Counsel. 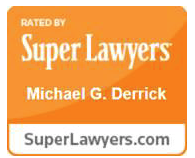 He has a Martindale-Hubbell AV® Preeminent™ Peer Review Rating and has been named SuperLawyer by Thomson Reuters.